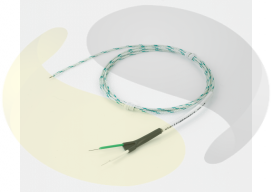 Fine wire twisted pair thermocouple with exposed tip for fast response in measurement and control applications. 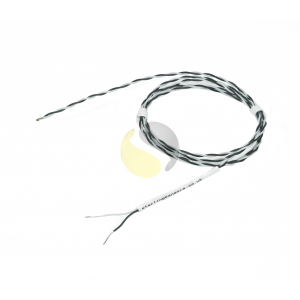 Fine wire twisted pair thermocouple with exposed tip for fast response in measurement and control applications. 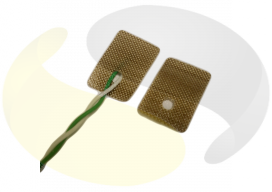 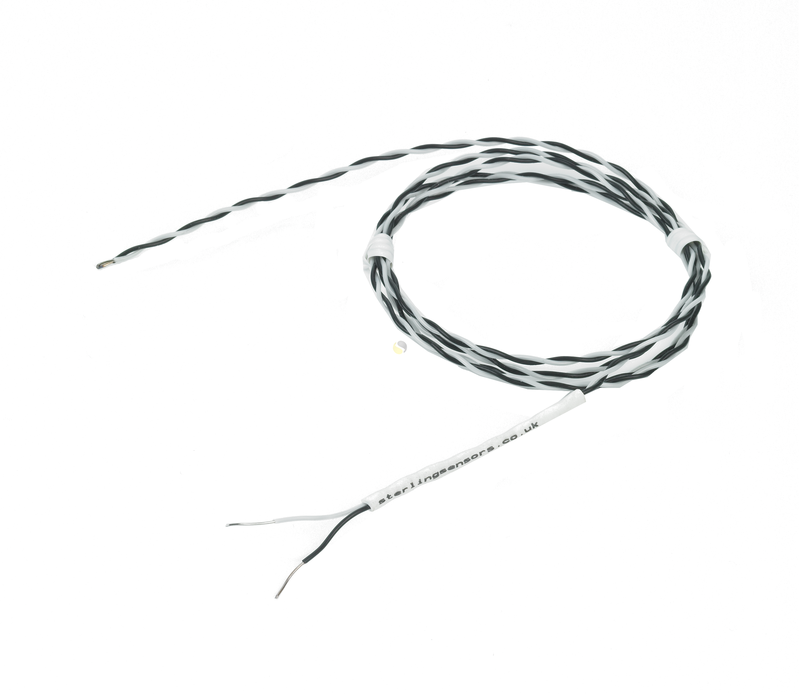 These flexible, low cost thermocouples available as type K,T, J or N thermocouples with an exposed junction for fast response and PFA insulation which provides protection and insulation.